Actor Kal Penn created a CrowdRise donation page to help Syrian refugees, as a response to a racist tweet he received, which said that he didn’t belong in America. The page raised almost $250,000 in 24 hours. This all comes after the executive order signed by President Trump last Friday. It banned immigrants from seven Middle Eastern countries. 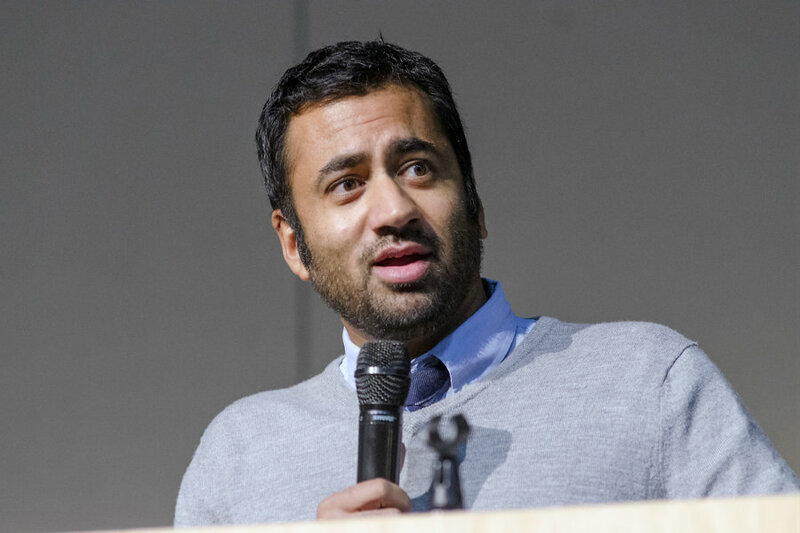 “Designated survivors” actor, Kal Penn, who is an Indian-descendent American, received a racist tweet, and in response, he decided to create a fundraising campaign. Its initial goal was $50,000, but it was quickly achieved and surpassed. Last Friday, the new Administration announced via an executive order that it was temporarily banned – for a 120-days period- the entrance of immigrants from seven Muslim-majority countries Iran, Iraq, Libya, Somalia, Sudan, Syria and Yemen. As well, the government refugee program was suspended. The order received massive critics from politicians, celebrities, and people in the social networks. A lot of people have protested to prevent its implementation. As well, some donated money to organizations such as the American Civil Liberties Union. However, the order also promoted hate in some people. Indian-American actor, Kal Penn was a victim of that. He received Saturday a tweet, from an unnamed Twitter user, that said that the actor didn’t belong in America, calling Penn “a f**cking joke” too. Nonetheless, Penn didn’t have a bad reaction. He took Michelle Obama’s advice, and instead of going low, he went high and decided to do something good out of it. He blurred out a section of the offensive tweet and revealed it to show the kind of rhetoric the government promotes by banning the entrance of Muslims. He also announced he had started the fundraise. Penn gave up a role in the successful TV series House back in 2009 to work in the Obama White House’s Office of Public Engagement as Associate Director. He said that Trump did the most mean-spirited and un-American thing by not letting refugees into the United States. The New Jersey native created a Crowdrise Page to aid those displaced by the Syrian War. He tweeted that the goal was raising $50,000. However, the page went viral, and the initial goal was accomplished in just 11 minutes. Penn updated the fundraising goal several times through the night. By the end of Saturday, it had reached more than $100,000. In 24 hours, it raised 250,000, and now it has surpassed the $300,000. It all will be administered by the International Rescue Committee.